Affiliates and Advertisers! 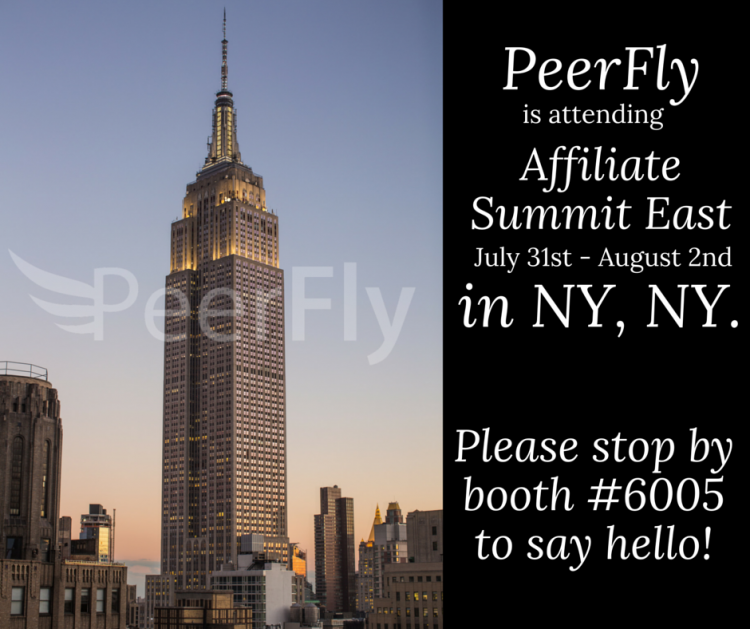 If you will be attending Affiliate Summit East, which is happening July 31 to August 2nd in New York City, Team PeerFly would love to meet with you! Email your Affiliate Manager or Business Development Contact to setup a meeting, or stop by our #ASE16 Conference Booth, number 6005 on Monday August 1 or Tuesday August 2nd. 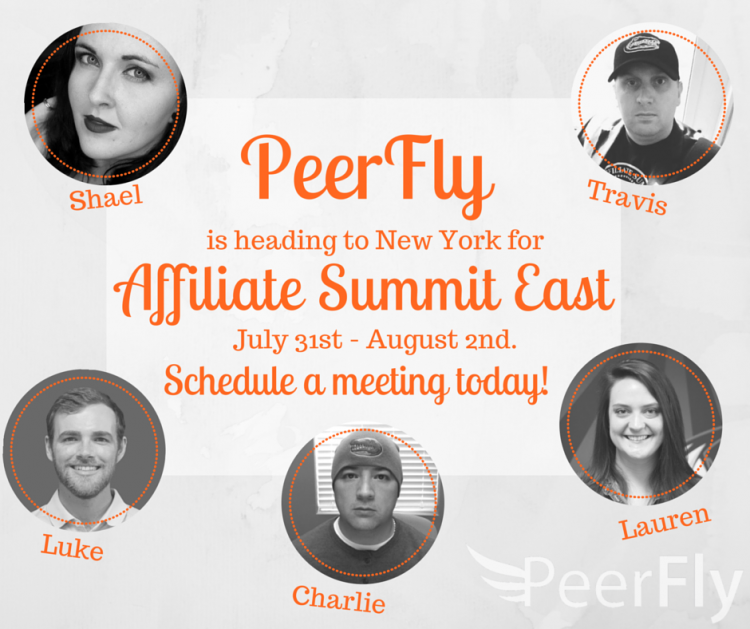 From Affiliate Management Luke and Lauren will be there, joined by Travis, Charlie, and Shael from Business Development. Affiliate Summit is one of the premier Affiliate Marketing conferences. 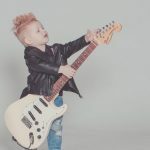 The attendees include thousands of affiliates, merchants, and others working in the performance marketing and ad-tech sectors. 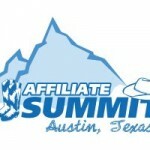 For more info, or to register, check out the official Affiliate Summit site. Let us know if you’ll be attending, or if you live in the city and would like to meet some of the team. It’s always great to get some one on one face time with the people we’ve worked with for so long. We look forward to seeing you!! Travis is a dedicated member of the PeerFly Team, working primarily in the Business Development Department. He has been involved in the Online Advertising & Marketing Industry since 2007.